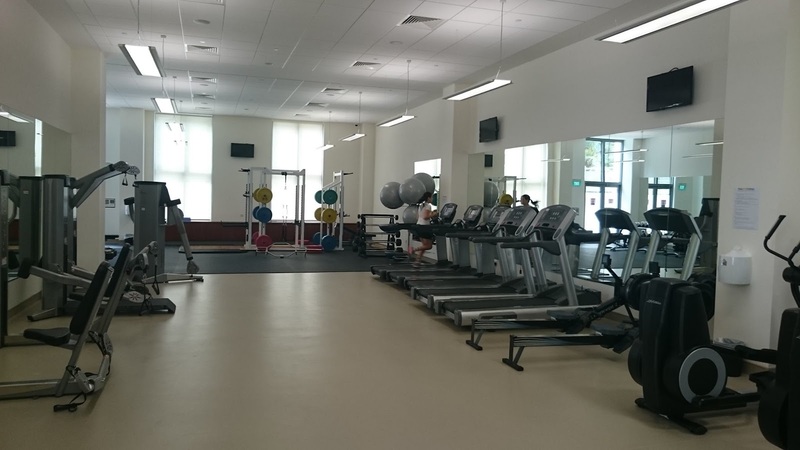 Despite delays, Yale-NUS College’s brand new Fitness Centre will open as soon as card access issues are resolved. Operating hours are daily from 6 am to midnight. It will feature equipment that is not found in the Stephen Riady Centre (SRC) gym, offering more opportunities for sports teams to practice, said Dean’s Fellow James Shirvell. The additions of rowing machines, in particular, will provide opportunities to the Yale-NUS Crew team, who previously did not have access to them at the SRC. National rower and member of the Yale-NUS Crew Nicholas Siew ’18 was enthusiastic about the addition. “[They] not only provide more options for gym users but also facilitate training for potential and current rowers,” he said. The delay in the opening of the Fitness Centre has been due to card access issues and not safety or construction issues, Shirvell explained. Safety measures in the gym are already in place as Dean’s Fellows and members of school administration have been testing the equipment. The gym’s opening follows a misunderstanding around the SRC gym that saw Yale-NUS students barred from entering. An intervention from Dean of Students office revealed it was due to a technical issue surrounding the Yale-NUS access cards and subsequently Yale-NUS students have been allowed to use the facilities again. The other component of Yale-NUS’s own sports facilities is the new Multi-Purpose Hall (MPH). Its size is an improvement from the old Residential College 4 facilities. It can hold three badminton courts, or a full-size floorball court, and is also large enough for a full-size basketball court, complete with bleachers for spectators. Tinesh Indrarajah ’17, who is a member of the Athletics Council, said that the new MPH “is living up to expectation.” He believes the improved and enlarged sports hall can meet athletes’ need to prepare for the upcoming Inter-Faculty Games. Weekly trainings for different sports have already commenced. Different sports teams can now share the MPH and conduct sessions simultaneously with adequate space for both teams to maneuver. “The larger MPH allows all competitive sports to have at least two training sessions a week,” said Indrarajah.